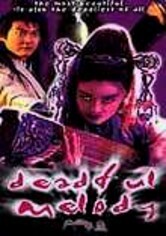 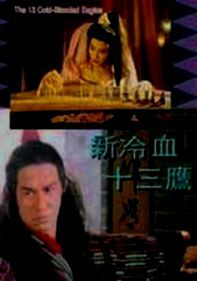 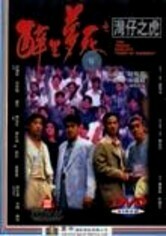 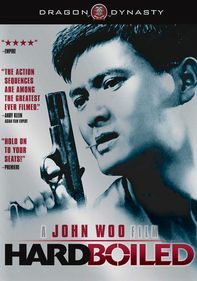 Directed by Siu Wing, this 1990s action-thriller follows the efforts of Chin (Cynthia Yang), a beautiful Chinese agent, to recover a priceless painting. 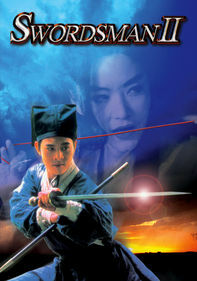 After her investigation moves to the nearby island of Hong Kong, she teams with a female kung fu master (Moon Lee) to apprehend a powerful Japanese gangster (Michiko Nishiwaki) who's taken off with a national treasure. 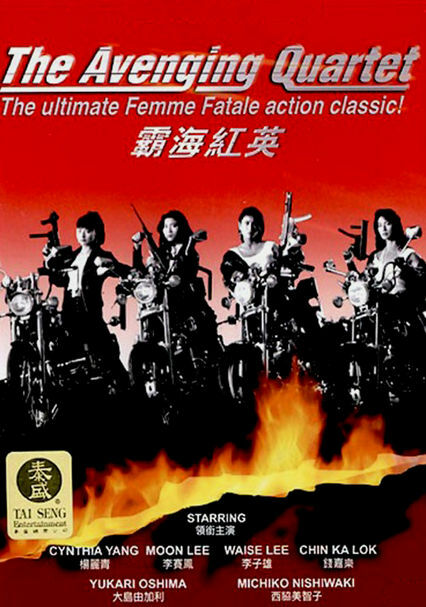 Yukari Oshima and Waise Lee co-star in this popular "girls with guns" flick.